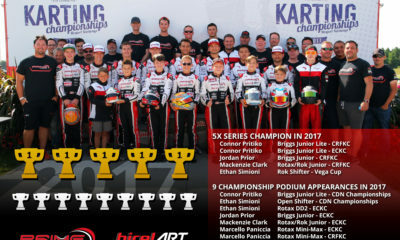 PR: REM Claims Two Titles in ECKC Finale – CKN | CanadianKartingNews.com | Because Karting is a way of Life! 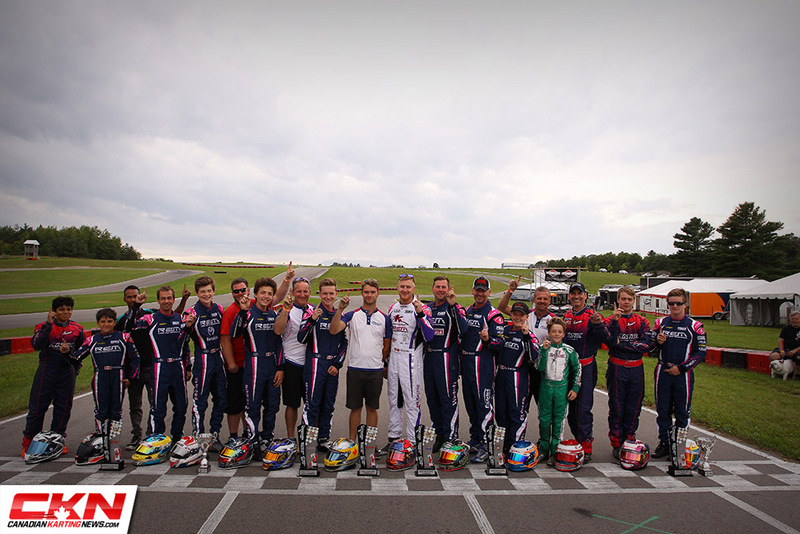 With championships on the line Racing Edge Motorsports drivers delivered this past weekend, bringing home two titles and multiple championship podiums at the Eastern Canadian Karting Championship finale at Mosport Kartways. 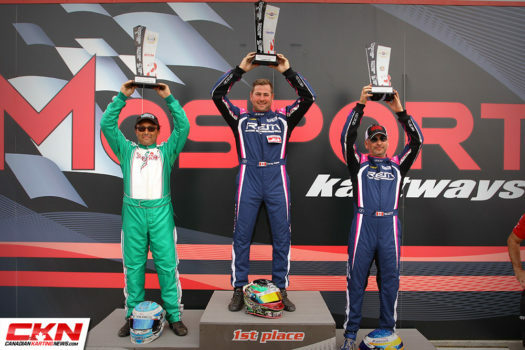 Coming into this weekend Corey Walsh and Scott Jefferies were both in the Briggs & Stratton Masters championship hunt with Walsh leading the way and Jefferies in third. Walsh finished third in Saturday’s final after a great battle for the lead. Jefferies finished sixth which ultimately took him out of the title race. Sunday both drivers stayed out of trouble giving Walsh the title and Jefferies third in the standings. Rob Jefferies had a good run on Saturday finishing in the top ten but couldn’t back up that result on Sunday after retiring in the opening laps of the final. 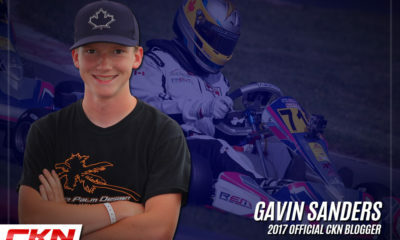 In Briggs & Stratton Junior, Gabriel Savoie came out of the weekend with the Championship after having four podium finishes including one win. William Chayer finished the Championship in third after bad luck during the season kept him out of the title race. 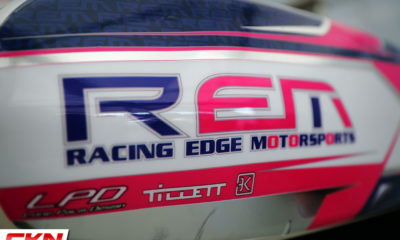 Both drivers showed great speed and have developed into two of the best drivers in the field since joining REM. 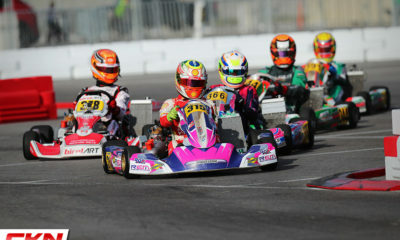 Zain Ikram had a great weekend for his first ECKC race with the team finishing in the top ten in Saturday’s final. In Briggs & Stratton Senior, class rookie Gavin Sanders was quick this weekend but with the championship being close and after being shuffled out of the top five in both finals Sanders finished second in the championship after coming into the weekend with the championship lead. 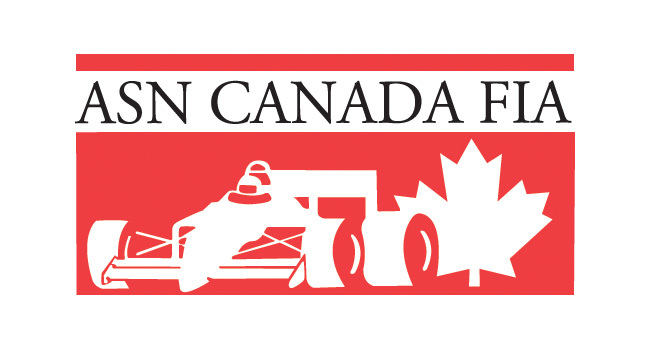 Former class champion, Simon Belanger finished fifth in the championship after coming close to a podium on Saturday. Finally Logan Cusson and Taylor Gates both showed great pace finishing both finals in the top ten. Dale Curran had a great weekend for the team in his ECKC Junior Max debut finishing second in Saturday and Sunday’s finals. 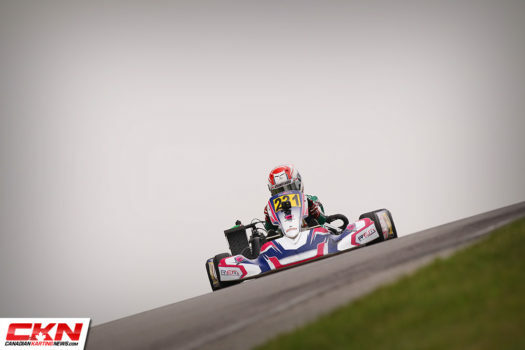 Mark Davis and Robert Soroka had mixed performances in the ECKC finale with both drivers finishing in the top ten in Saturday’s final then Soroka going on to finishing fifth on Sunday while Davis was forced to retire early. Anthony Boscia had a great weekend in Jr. Lite finishing third in the Championship after finishing second and third in the two finals. In Mini Max Boscia made strides battling the some of the top drivers in the category this weekend finishing sixth in both finals. Finally in Rotax Senior, Ryan MacDermid was on the podium once again in Saturday’s Final, unfortunately contact on Sunday took him out of contention for the win. Logan Cusson was quick all weekend long in the category finishing sixth in both finals.